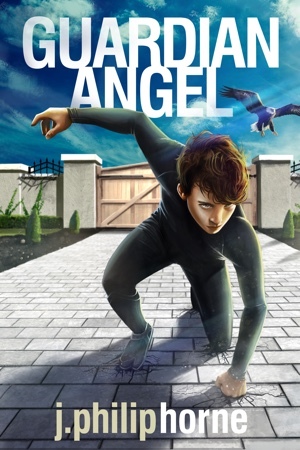 Guild of Sevens, book 2 Buy GUARDIAN ANGEL now: eBook | Paperback Joss aims to keep his word by keeping his parents in the dark. It may cost him everything. Joss Morgan barely survived the summer after eighth grade, in spite of—or maybe because of—his superpowers. Now, in the last few days before starting high school, he has a … Continue reading "Guardian Angel"